Macbook 12 Inch Space .. 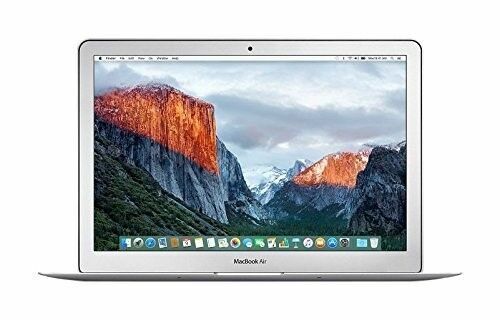 Brand New (Sealed) 2015 ..
Apple MacBook Pro 13.3" ..
Apple MacBook Pro 15" ..
Apple 13.3" MacBook Pro ..
$29xx -- 2018 MACBOOK ..
New Apple 15in Macbook ..
Apple MacBook Air MQD32 ..
Apple 12" MacBook (Early ..
New Apple 13.3" MacBook ..
Apple MacBook Pro 13" ..
Apple 13in Macbook Pro ..
CTO Apple Macbook Pro ..
Apple 13" MacBook Pro ..
NEW Apple Macbook Air .. Brand New Apple MacBook ..
MacBook Pro 15" 2018 ..
Apple MacBook Air 13.3" ..
New Apple 13in Macbook ..